We all love attending parties, what's not to love? Great food, having drinks, dancing, meeting new people and even wearing costumes sometimes. Everything seems so fun, doesn't it? The problem is when you are on the other side of the story: You are the one throwing the party. There's a lot to take care of: the drinks, buying the food, preparing the food or hiring a catering service, the sound system speakers, music, wires-the customs, the place... I bet you've been in this position before, not that fun right? When do you need a Party Rentals Miami Company? Making a party seems a job for more than one person, luckily throwing a party today has never been easier. There are many Party Rental Companies, where you can find everything, from furniture to exotic animals. If you want to throw a memorable party, no matter the occasion or theme there are many local businesses that give unique rental equipment. 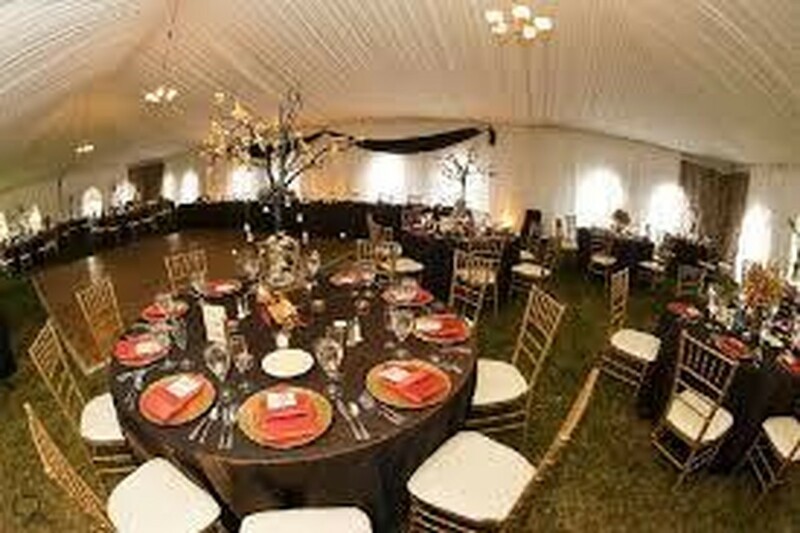 Companies Like Nicky Party Rentals are here to help make your dreams come true, in there you will find all items, unique ones that will make your party atmospheric and aesthetically beautiful. Most event rentals have websites where they can display their bounce house for rent and other products. We can all agree on Party Rental Equipment, is a tremendous idea that makes our lives easier. One thing is true, party rentals are very convenient businesses for many reasons, being the most important one, saving time. You can just call a party service and find everything you'd like and maybe... a party planner if you can afford it. Another reason to hire a Party service is pollution. We have to accept that washing 40-100 china plates and glasses it's not a fun! When throwing parties we go with the easiest option: BUYING PLASTIC PLATES AND CUPS, which eventually end up in a trashcan. Being mindful about our choices contribute to the planet we live in. Using chinaware, silverware, glassware, and cloth linens instead of disposable also help cut down on waste. Party Equipment Rentals sound good... But... What if you could plan your party from the comfort of your own house? Now, there are different party rentals Miami websites that offer you all the equipment for your party, in other words, your party is just a few clicks away. Online party equipment rentals have physical locations, on the east coast, so if you live in the Miami area you can throw your party by using this option, as you can have all your party equipment shipped off to you. Let me start by saying this is a marvelous idea. A few months ago, I was researching for different customs online for my 25th birthday. My party would be a theme one, so I was looking for some costume and accessory options. I ended in this beautiful website that offered all kinds of costumes and accessories. I went directly to the main page and found out the catalog with all the products you can imagine, candlelight, barware, tables and table tops, all types, and colors of linen, paper goods to design your party invitations and even menu, for catering. These websites even have a blog section where they give you advice on food choices, what's trendy or how you can save a few bucks. While on the quick hunt for my party costumes and accessories, I learned that the ARA (American Rental Association) is a steady business. The American Rental Association’s most recent quarterly informs the equipment rental industry revenues continued its expectation for steady gains through 2021. The five-year projection expects U.S. equipment rental revenue to reach $49.3 billion in 2017, a 4.3-percent year-over-year increase. Obviously, ARA it's not limited to party rentals and includes a range of equipment rental, but it is safe to say that everyone is benefiting from renting whether China wears for a party to cars and houses. So, now you know, next time you feel like throwing a unique and exclusive party and have extra bucks to have someone else have the job done for you, don't hesitate to look for a party rental, whether a local business, with a physical address where you can have the full experience or going online from the comfort of your own place and making a couple, clicks to have all your equipment sent to your address.